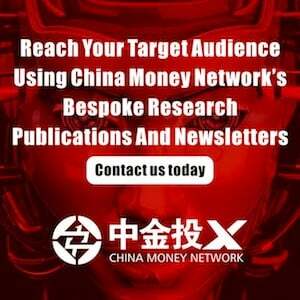 China is going cashless, no doubt. 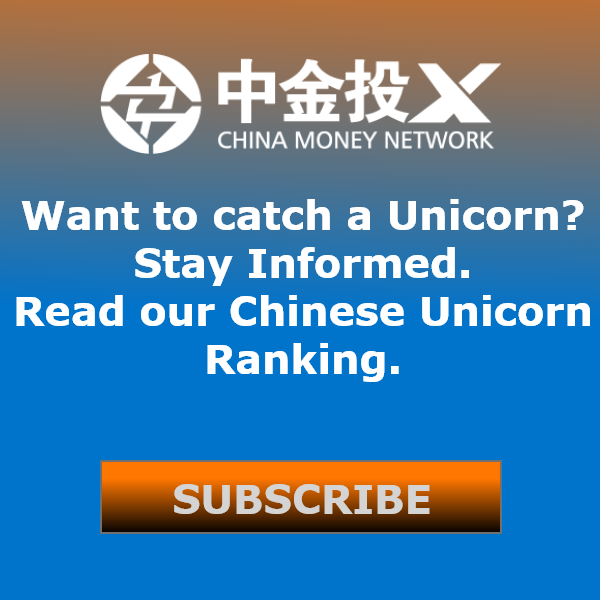 Chinese consumers spent a total of US$5.5 trillion via mobile payment platforms last year, or simply put, it was about 50 times more than their American counterparts (around US$112 billion), according to data from Forrester Research and iResearch. The credit of the country’s multi-trillion dollar mobile payment market goes to China’s third-party QR code-scanning mobile payment platforms, led by WeChat Pay and Alipay. Statistics show that from 2013 to 2016, the number of transactions made through non-banking mobile apps increased from 3.777 billion to more than 97 billion, with a compound annual growth rate of over 195%, according to 2017 China Mobile Payment Usage Report. With the race between the pair stalemated in their home country to the point that the two combined take more than 90% of the market, both of them have set their sights on expanding overseas. The battleground for mobile payment dominance has since extended from China to the rest of the world, from tapping China’s surging outbound travelers in the likes of U.S., Europe and Southeast Asia, to eyeing on providing digital wallet services for locals of underbanked countries, and from rivaling in penetration into retailers, merchants and other offline businesses overseas to wrestling over partnerships with local financial institutes and payment solutions. 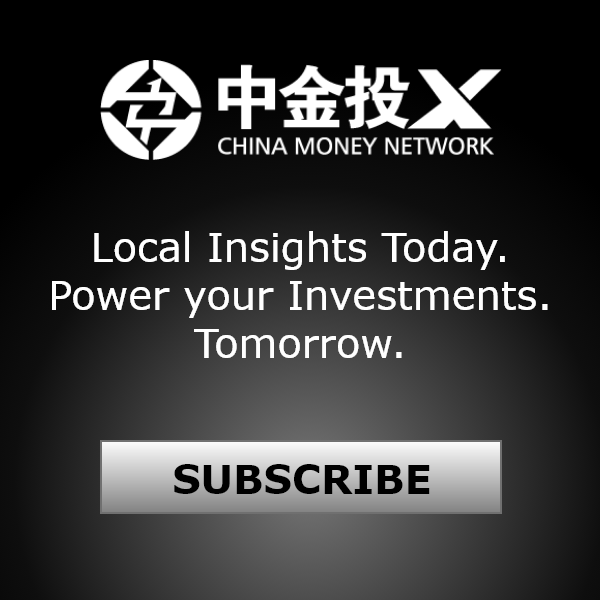 China Tech Insights did some research on Alipay (or more specifically its parent company Ant Financial), sorting out the steps of its foray into foreign markets, to look into the reasons why China’s mobile payment giants are aggressively venturing out and the main strategies they have taken to build their position outside of China. First, let’s take a look at Ant’s Financial business overseas in the past few years. 2017.05: First Data will implement Alipay at the point-of-sale for its four million U.S. business clients. To wrap up, Ant Financial has expanded its presence in more than 26 countries and regions across America, Europe, Asia, with 6 branches established in America, Singapore, South Korea, Britain, Luxembourg and Australia. It has made Alipay’s services available to more than 120,000 offline merchants overseas, including restaurants, convenience stores, supermarkets, duty-free shops, among others, etc. as of last August. It now supports 18 different offshore currencies settlements. 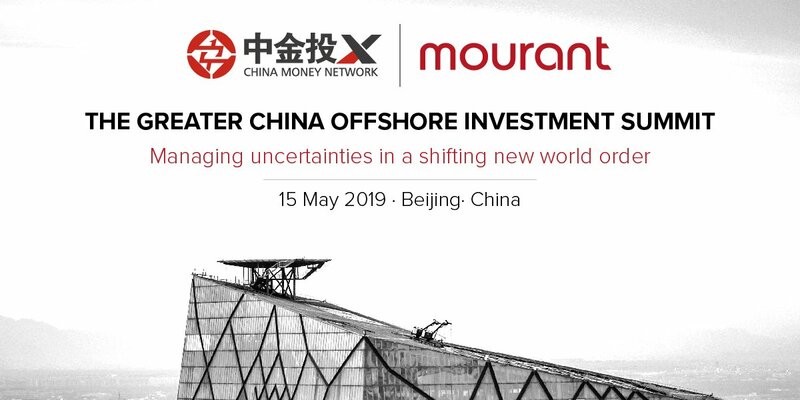 As mobile penetration plateaued, China’s tech industry has been dominated by the argument that tech companies have been faced with a transitional period with a saturated growth rate, especially in terms of gaining new users in such a large scale as before. Before the dawn of the next technological revolution, tech giants including Alibaba and Tencent, major phone makers, Huawei, Xiaomi, OPPO, etc. have all turned their sights on overseas markets, especially in countries that the mobile internet is yet to boom, where the craving for a new surge of users can be satisfied by serving their products and services in foreign markets. 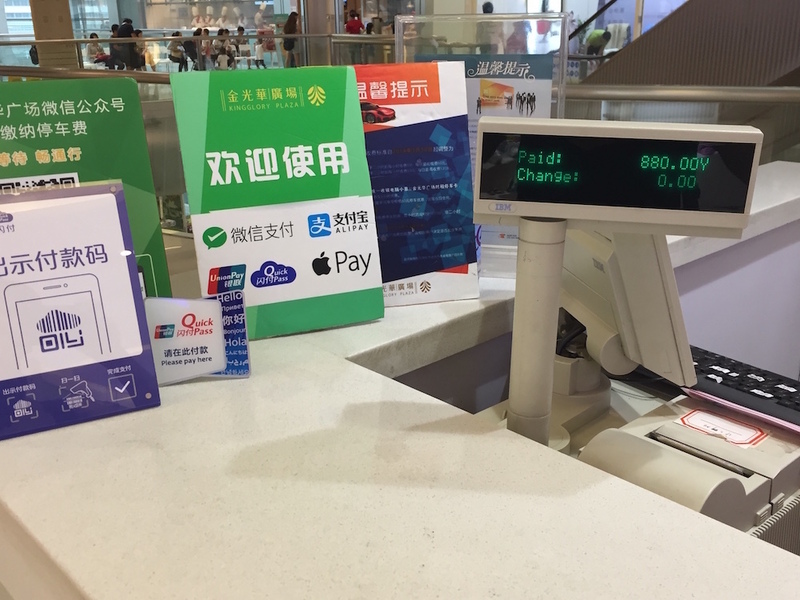 New China innovations, which are the Quick Respond (QR) Code-style payment method and social red packet in the mobile payment sector, has proved its applicability and acceptance among customers with a wide-ranging success in China, shadowing Apple Pay-represented Near Field Communication(NFC) technology. 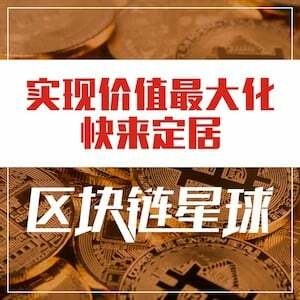 Innovations, combined with a well-honed offline operation experience in establishing connections with merchants and educating the market gained in the process of the toe-to-toe market sharing grabbing battles, has become the blueprint for the likes of Alipay in copying their success to places outside China. In the case of Alipay, the frequent overseas movements made in the mobile payment sector are part of Ant Financial’s globalization plan in the financial sector, which serve as a link to Alibaba’s e-commerce centered global infrastructure roll-outs, which also include logistics, storage, online marketplace, among others. Thirdly, Alipay is losing ground fast domestically to Tencent’s mobile payment solutions. Its market shares by transaction value have dropped from near 80% in mid-2014 to just above 50% as of 2017 Q1, data from research firm iResearch shows. In addition, according to China’s joint venture investment bank, China International Capital Corporation Limited (CICC), on mobile terminals, Alipay saw a compound growth rate of 118.6% from 2014 to 2016, compared with WeChat Pay’s 326.9%. WeChat is narrowing the distance quickly. In general, industry analysts attribute this to its success in offline marketing among brick-and-mortar stores and the online social gene has played a big role its advantage, for instance new users it has gained through its big hit the Red Packet function. There are reports that WeChat may have surpassed Alipay in numbers of transactions made through the offline scanning of QR code. While in terms of online mobile payment transactions, Tencent has been aggressively challenging the dominance of Alibaba, built upon its online marketplace matrix (Taobao, Tmall, Juhuasuan, Xianyu, etc.) by teaming up with its long-term partner JD.com, and the daily life services ordering platform Meituan-Dianping, in which it has a stake in, among others. Then the overseas mobile payment is deemed as a third battlefield where the two are to face each other. Lastly, Alipay also is taking aim at the 120 million Chinese who travel abroad annually in tandem with China’s growing middle-class population. According to a report by the United Nation World Tourism in April, as the leading source market for outbound travel, China has witnessed international tourist spending increased by 12% to USD 261 billion in 2016. Japan, South Korea and Thailand, as well as U.S. and some countries in Europe are the most frequented destinations for Chinese. That is also why Alipay choose these countries to make inroads into- they are after the chance poised by China’s outbound travelers, who have a relatively high spending power and are used to making payments by scanning a QR code. From above we’ve known that the Chinese-speaking crowd (including Chinese outbound travelers and Chinese studying or living abroad) are the initial group of Ant’s target users overseas. That explains why Alibaba has been inking partnerships all around the world with offline merchants, airports, receivers, credit card companies and networks to enable Alipay in various offline payment scenarios, covering shopping, catering, taxi-hailing, and other offline services. Taking a closer look at its pattern of overseas roll-out, an obvious distinction of strategies can be noticed between roughly two kinds of markets. The first category, which includes Japan, European countries and the US, features mature financial infrastructure, digital payment regulations and laws, and user habits (either dominated by credit card or cash). For instance, a payment license is at least required by local governments for foreign fintech companies to tap into local payment markets. These are all poised to be hurdles and constraints for Alipay to launch and market its services there. The second category, which includes South East Asian countries and India, on the contrary, features a hugely under-banked population with a quick adoption of smartphones. These countries are said to resemble the China of 5-10 years ago in that they are rather populous, and they all skipped past the credit card era to jump directly into the mobile payment age. 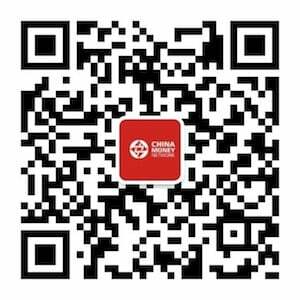 This serves as window for Chinese fintech companies to directly bring their QR code based success to those countries. Both Alipay and WeChat pay are reported to have taken the subsidy and discounts marketing method to these markets, in order to quickly educate the market with the new thing. To be specific, Alipay either inks strategic partnership, buys stakes, makes mergers or forms joint ventures to co-launch its finance services (including but not limited to digital wallets) in local markets. Apart from injecting capital, the company will also provide support in a risk control capacity, IT infrastructure and even related expertise to help refine the products and make localizations accordingly, like what it has done with its Indian alliance Paytm. Ant Financial made its first investment in Paytm in early 2015 and the second round in September the same year. Together with two rounds of money injection is Ant’s technical support to Paytm. A team of at least 20 people were sent to Paytm’s headquarter in New Delhi to help rebuild the payment technology platform and risk control system of Paytm, according to China Xinhua News reports. In a result, Paytm has seen its users skyrocket from 30 million to 220 million as of April, surpassing Paypal to becoming the third largest digital wallet in the globe. As of now, besides India, Ant Financial has debuted in Thailand, South Korea, The Philippines, Indonesia (and Malaysia on the go), following the same pattern of exporting their technology, expertise and experience to the local market, to build localized mobile payment solutions for local residents. WeChat Pay is also taking larger stride overseas, battling it out with Alipay in expanding its global presence. In March, it revealed its plan to launch an office in the U.K. and another European country in order to make a step closer in serving European brands. It unveiled a deal with Citcon in May and then Stripe in July in the U.S. that will enable millions of both online and offline businesses to accept WeChat Pay. Then in July, Wirecard also announced a partnership deal that will enable European retailers to accept WeChat Pay. As of now, WeChat Pay has been made available in more than 13 overseas countries and regions. For both platforms, the ultimate purposes of venturing out are gaining new users overseas and building their brand globally, however, there are still hard fights ahead, with challenges of persuading local residents of different countries into new habit of payments and with dominant traditional financial giants squaring off for the fight.